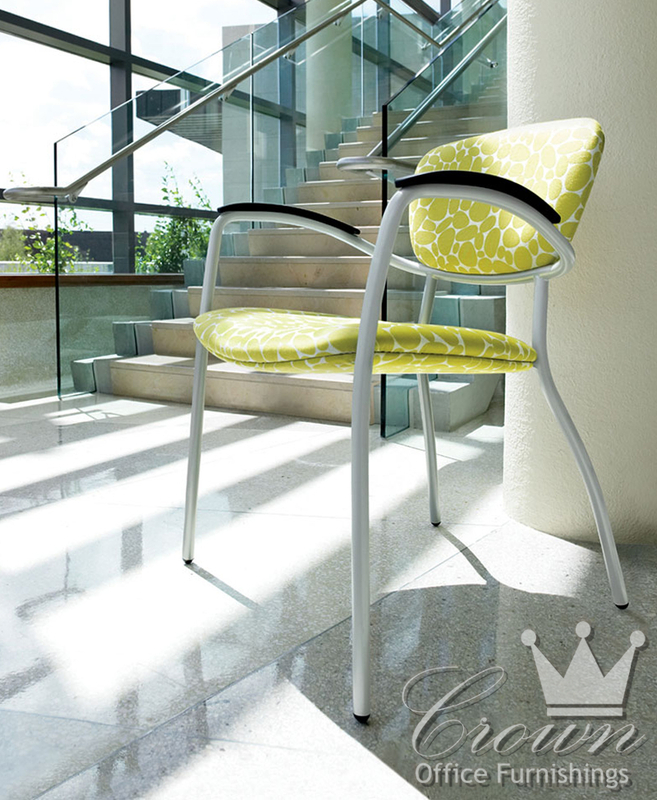 The Caprice is a modern twist on the vintage office. 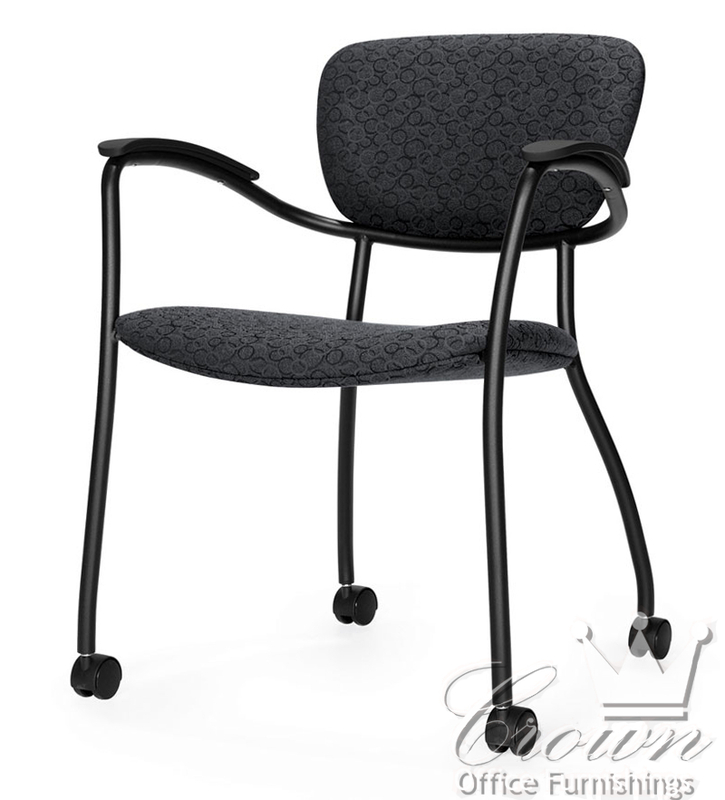 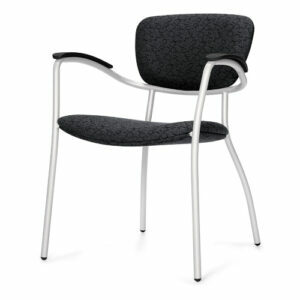 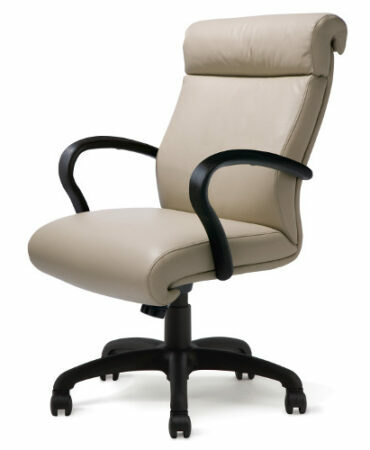 Caprice complements and coordinates solutions for office guest seating, as well as for meeting and multi-purpose rooms. 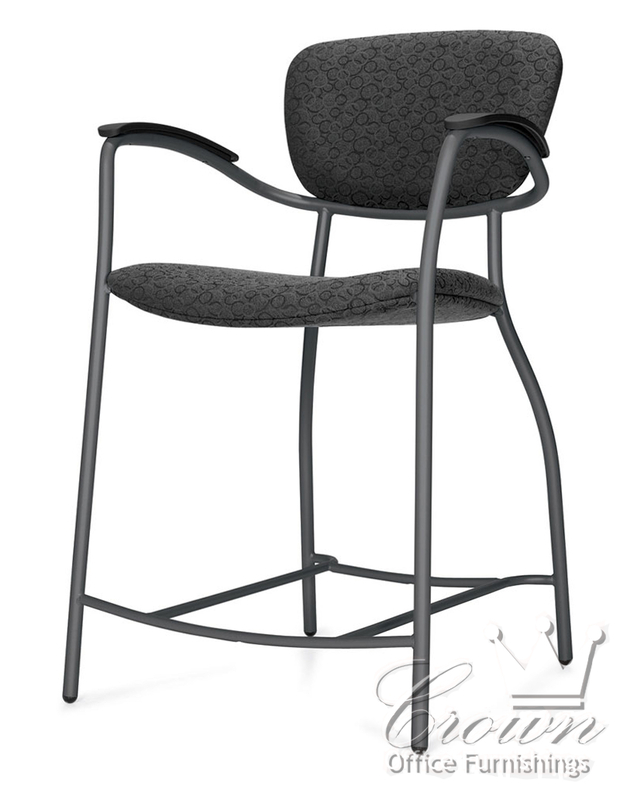 Most models are available with Black frame, while some also offer an optional Tungsten finish. 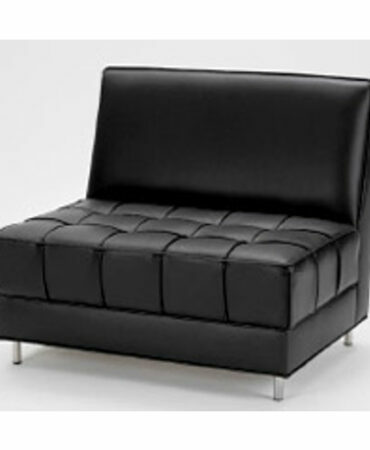 Many fabric and leather selections to choose from. 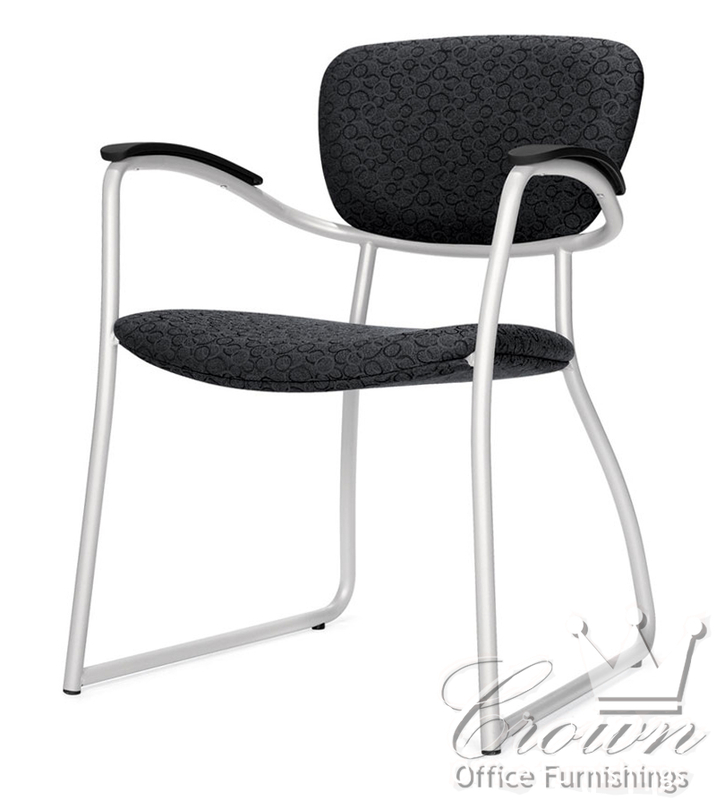 From OKC to Edmond Crown serves the entire state of Oklahoma with the best selection of furniture at reasonable prices. Be sure to ask one of our staff about used furniture from brands like Steelcase, Hon, Herman Miller, Hayworth and Knoll furniture.